Setting standards in the industry. 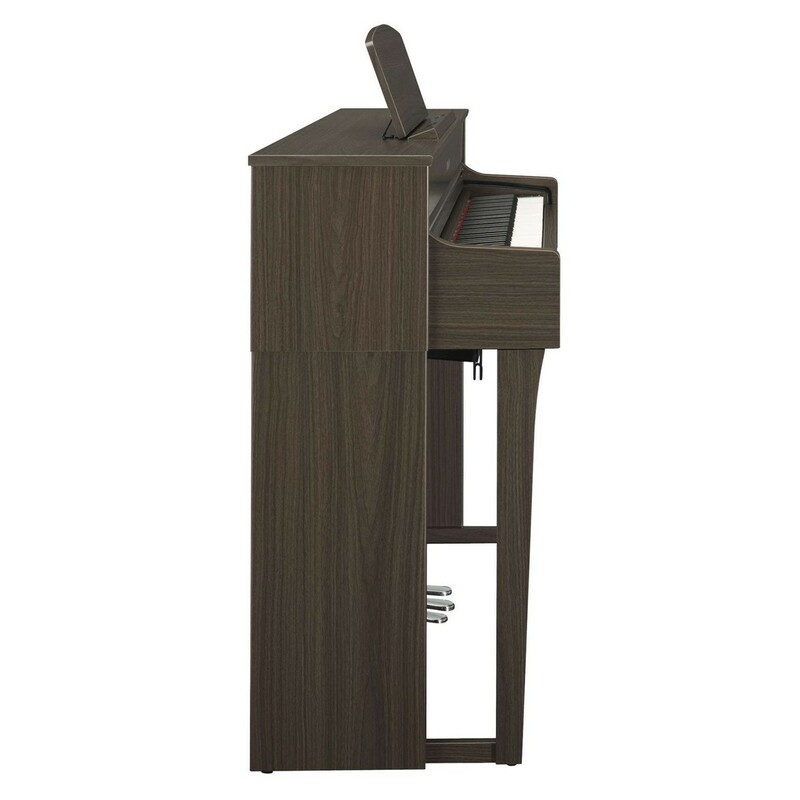 Yamaha?s CLP 645 Digital Piano stands above the rest, in the series. After decades of research and development, Yamaha has advanced Binaural Sampling Technology. 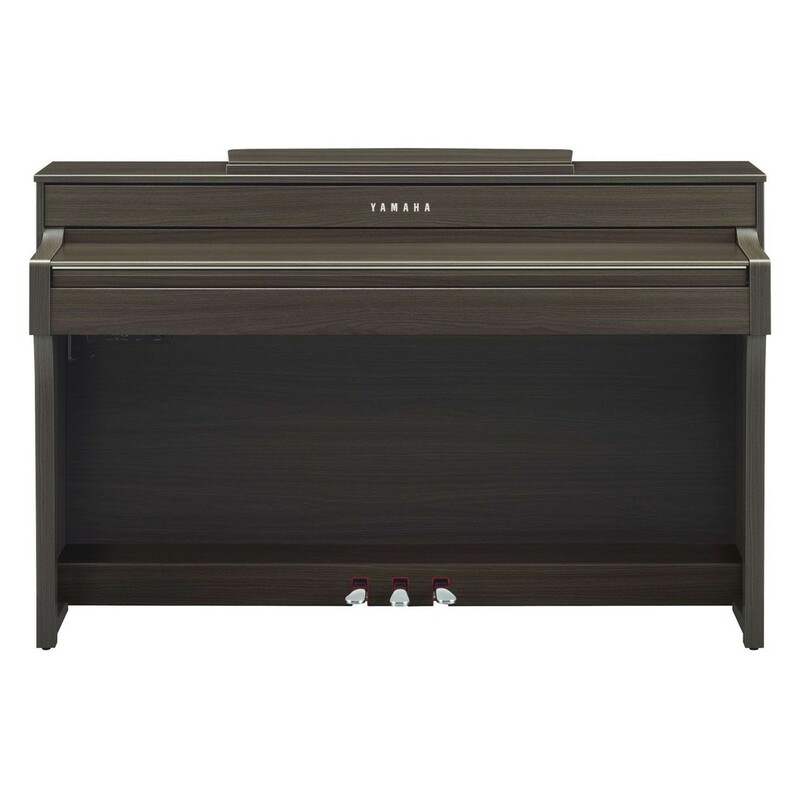 Now available on the Clavinova for the first time. With voices carefully sampled from the renowned Yamaha CFX and Bosendorfer Imperial. The CLP 645 offers an outstanding playing experience. Previously reserved for top of the range instruments. 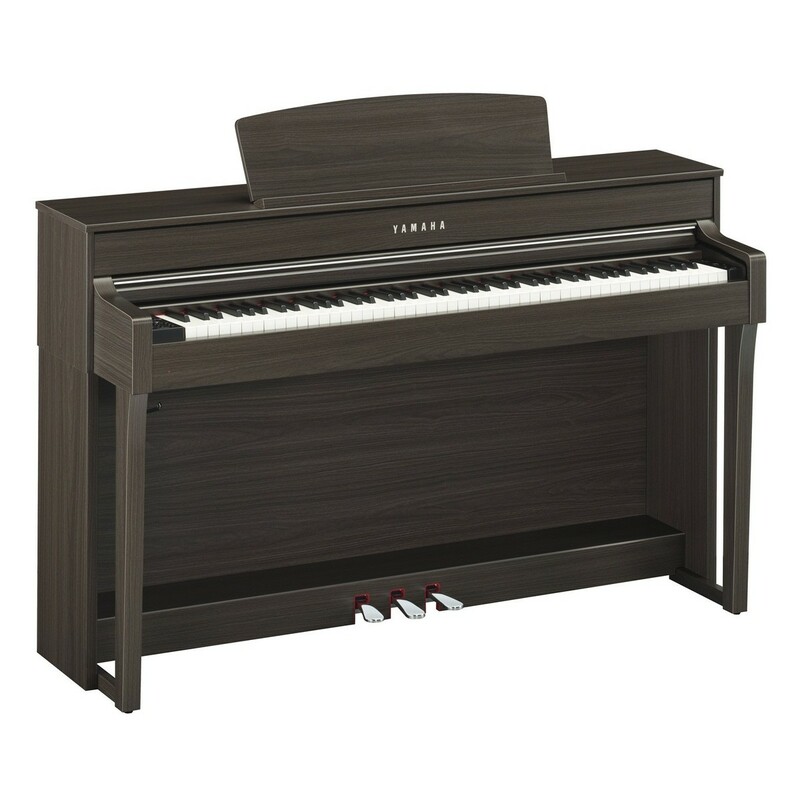 The CLP 645 is the only instrument in the series to include the ‘Natural Wood’ Keyboards. Further enhanced with the new synthetic and ivory key tops. 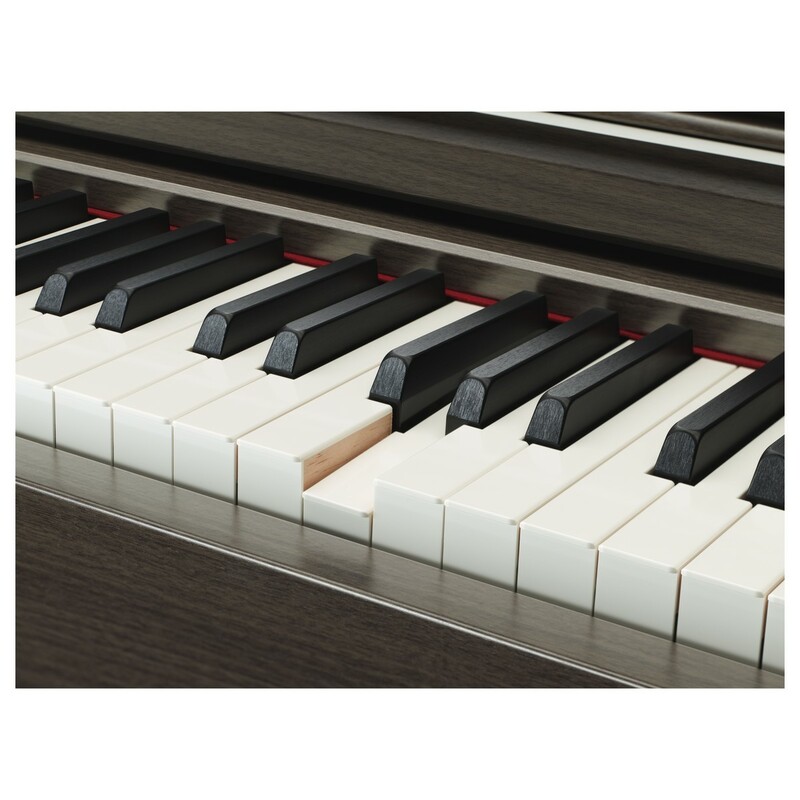 The Natural Wood X (NWX) keyboards are created using unrivalled expertise that Yamaha has acquired after decades of research and development. Sourcing the best wood from the finest part of the tree. 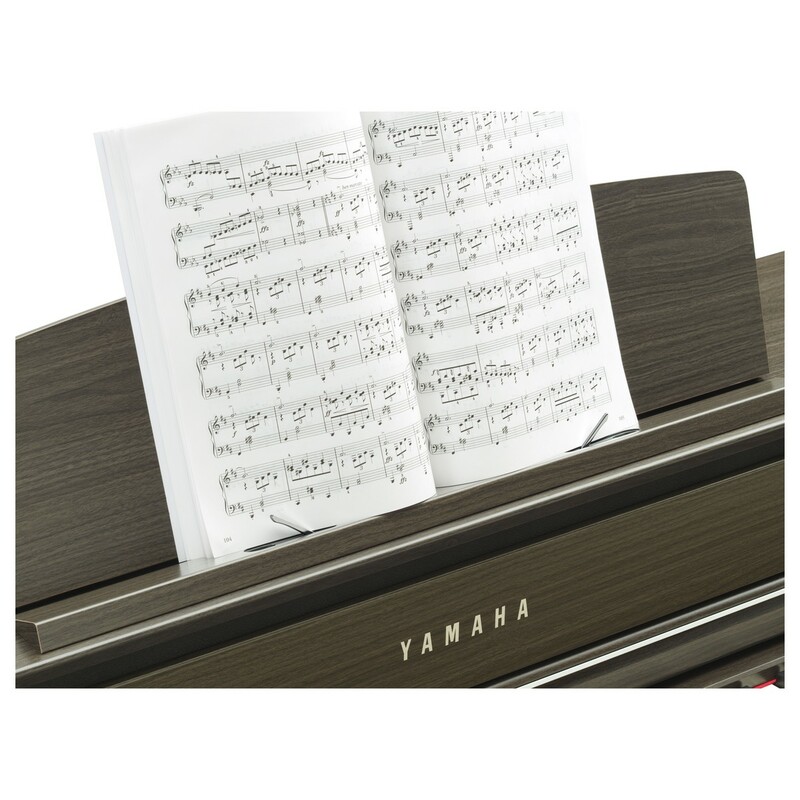 Yamaha has carefully dried the wood to create pianos of the highest quality. Virtual Resonance Modelling has been employed to optimise the resonance of the CLP 645. Thus, giving you an incredible playing experience. Acoustically, when the individual hammer hits a string, the nearby strings also vibrate and provide warmth and colour to the note. 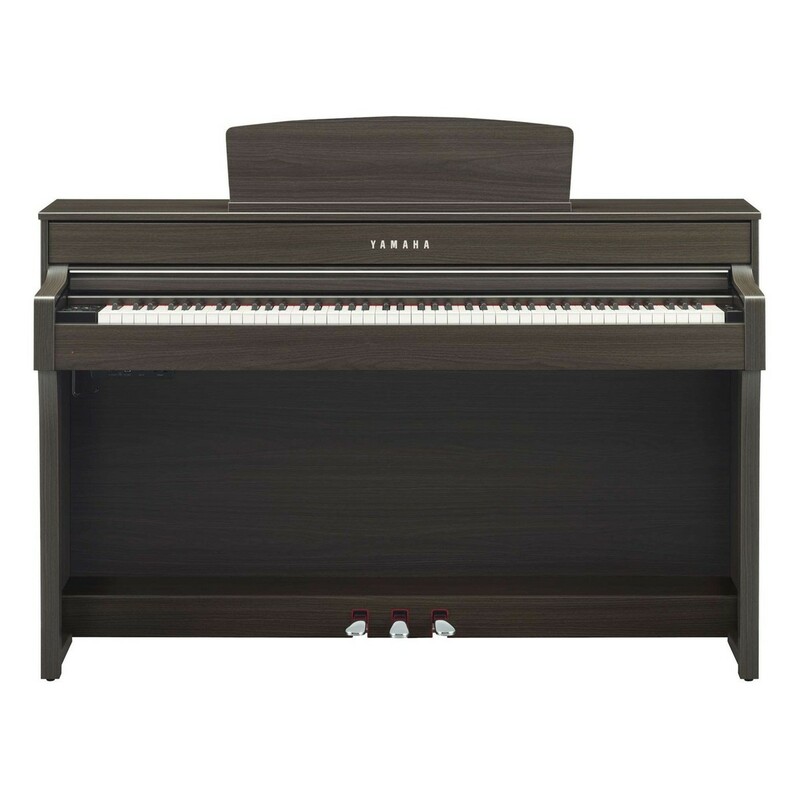 The VRM technology helps to replicate this digitally and also adds an appropriate amount of decay to each note to give a more acoustic feel with textured tones and therefore removes any unnatural breaks in the sound.